/// So you've chosen ACS Custom, but which model is for you? ACS Custom love music and want to share their passion with others. 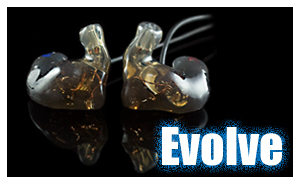 All of their custom in ear monitors are hand crafted from medical grade silicone to give the user maximum comfort and the components are specifically chosen to ensure a listening experience like you wouldn't believe. 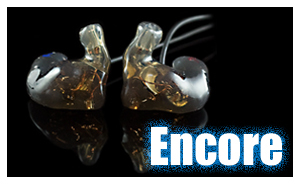 Whether you perform professionally on stage or listen in the comfort of your own home they make it their mission to ensure that listeners hear absolute fidelity of the sound and don't have to crank it up to damaging volumes. 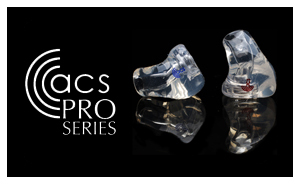 The silicone warms up to body temperature so after a while of use it begins to feel like part of your ear and the rich tones feel like they are coming from the air. 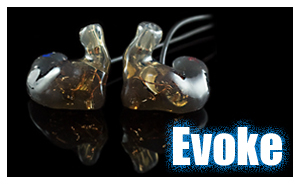 When ACS Custom create their monitors they don't just add another driver and call it ground breaking. They look at the build, the wiring, the crossover, the components, the cable, the plug, the joints, the finish and even the case they send them in so that every aspect of their product is delivering what they want it to, pure fidelity.